My cat had some major digestive issues several years ago that the vet had no answer or solution for. I tried switching my cat to a grain free diet and immediately his digestion issues cleared up. Animals aren’t designed to eat grains, so it can be really hard on the digestive systems. 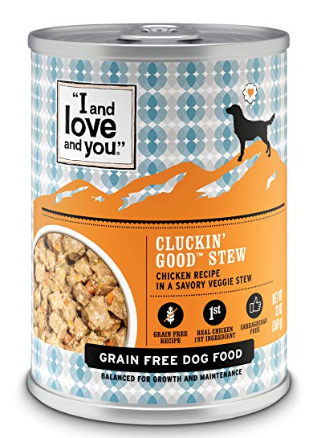 I and Love and You offers a bunch of grain-free options for cat and dog dry and canned foods. Even better, Amazon has some 25% off coupons for both cat and dog foods. Plus, you can stack these coupons with the 5-15% Subscribe and Save for as much as 40% off! Just click each coupon link to see the pet foods included in the coupon.